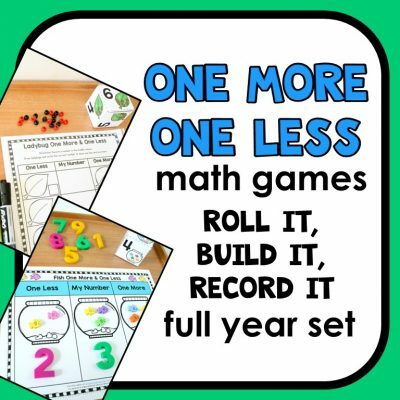 Developing number sense is important for early learners, and they need a lot of hands-on practice with these concepts. 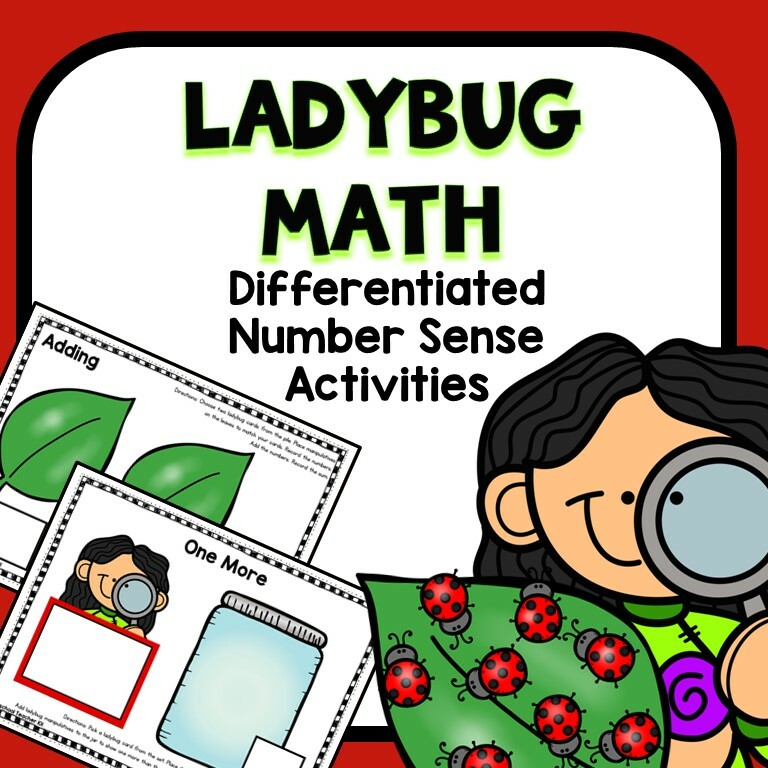 Make it fun for them and easy for you to implement with these differentiated Ladybug Number Sense Activities to use during guided math small groups or math centers. 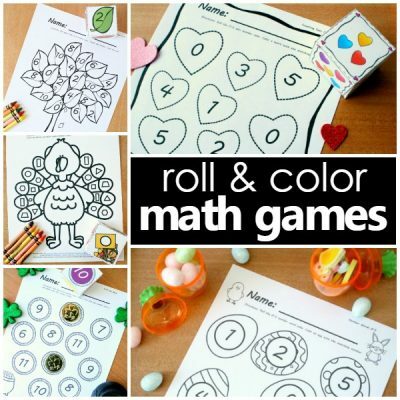 Developing number sense is important for early learners, and they need a lot of hands-on practice with these concepts. Make it fun for them and easy for you to implement with these differentiated Ladybug Number Sense Activities for guided math small group and center activities.